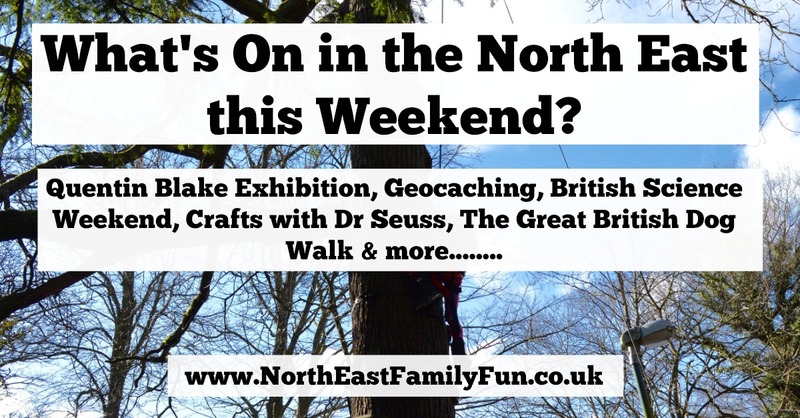 Don't forget to join our North East Days Out Facebook Group for more ideas and inspiration and follow North East Family Fun on Instagram to see photographs from our weekend adventures. Have a good weekend - let me know if you're planning anything exciting. Hang on a second! Did I spot Geocaching at Gibside? It's probably worth having a go, but I'm guessing that the set up is slightly different to the Geocaching.com version. They currently only have one GC listed on site. The hardest thing is starting off as you're not 100% sure what your looking for. After about 10 you start to get your eye in.